Intel is celebrating the hunt, inking a deal with The PUBG Global Invitational 2018 as worldwide sponsor. The company will now power all of the tournament’s PCs with the 8th Generation Intel Core i7-8700k processors to help fuel the largest tournament ever for the title. 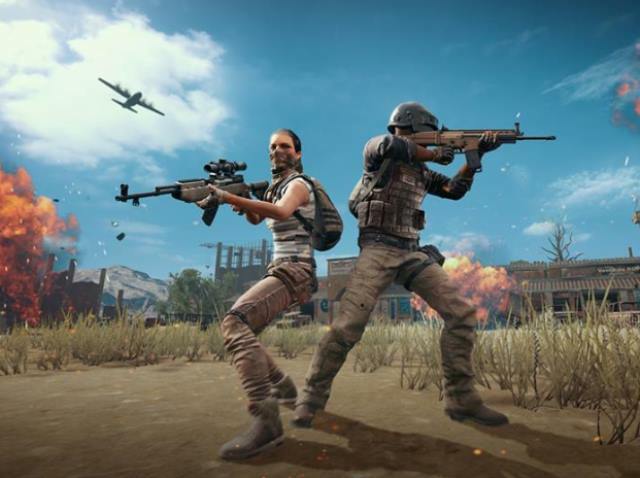 The event will see 20 top professional PUBG teams from around the world battle it out for $2 million in prizes. This is the first major PUBG esports tournament hosted by PUBG Corp. Competition runs July 25-29 from Berlin.